Recipes by Type | Mexican Appetizers and More! Here in Recipes by Type, you will find delicious Latin and Hispanic dishes from around the world. 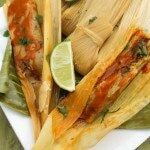 Here you will find a variety of recipes by Latin and Hispanic ethnicity and culture. You will also find recipes by seasons and holidays. 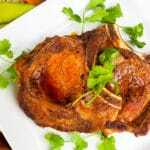 Come and check out the multitude of recipes we have to share with you. You will find delicious breakfast, appetizers, lunch recipes, main dishes, soups and desserts from all around the Latin and Hispanic cultures of the world. 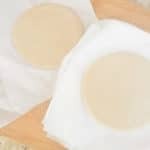 Want to learn how to make the base to most Puerto Rican dishes? Follow this recipe for Puerto Rican Sofrito and learn how to make the magic base to 90% of all Puerto Rican dishes. Maybe you’re looking for how to make the famous Puerto Rican Rice and Beans dish? Or looking for true Puerto Rican comfort food? 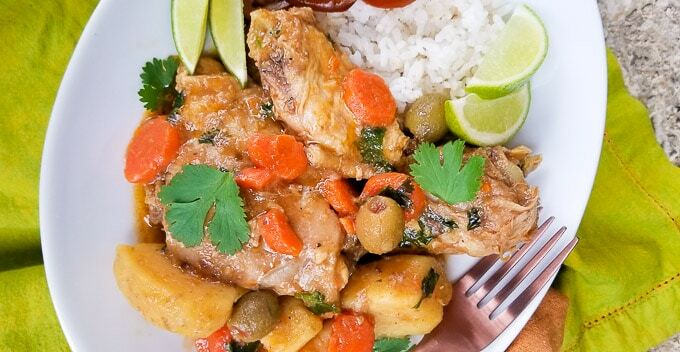 Try this Pollo Guisado recipe (Puerto Rican Chicken Stew) that everyone in your family will love! Want to try a Puerto Rican dish that most likely you have never heard of?! An original dish to make for your family? Try Arroz Mamposteao and let me know what you think! Looking for a Puerto Rican breakfast? 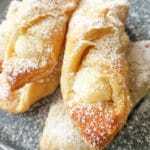 Try these Pastelillos de Guayaba (Guava Pastries) that make a delicious breakfast or snack! Puff pastries filled with a delicious creamy concoction of guava fruit and absolutely perfect with coffee. Looking to try some delicious Mexican dishes and not quite sure where to begin? Not sure whether you would like to try a dip or salsa or maybe you want to learn how to make tamales, enchiladas, empanadas or the famous huevos rancheros? 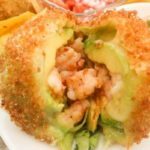 Or come and learn how to make this Tex-Mex dish Fried Avocado stuffed with Shrimp. Other Delicious Latin Foods from Around the World. Maybe you’re looking to learn how to make the famous Cuban dish, Ropa Vieja (Shredded Beef). How about trying the Ecuadorian treat, Bolones de Verde (Fried Stuffed Plantain Balls). Or learn how to make this amazing Caldo Gallego (Galician Soup) from Spain. So come, stay awhile and search through all these amazing Latin dishes.